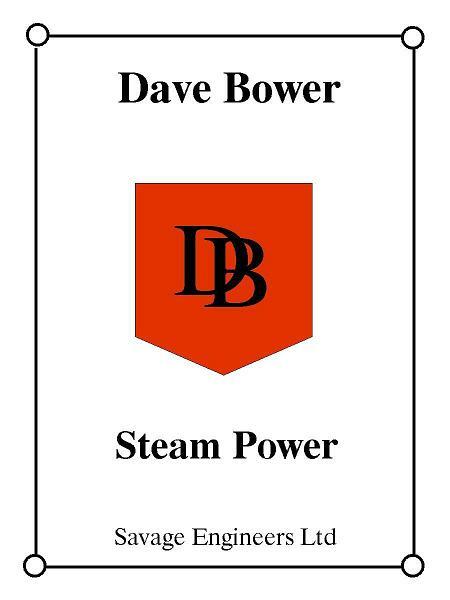 Savage Engineers Ltd. is a registered United Kingdom company dedicated to building of new Steam Tractors under the brand name "Dave Bower" . 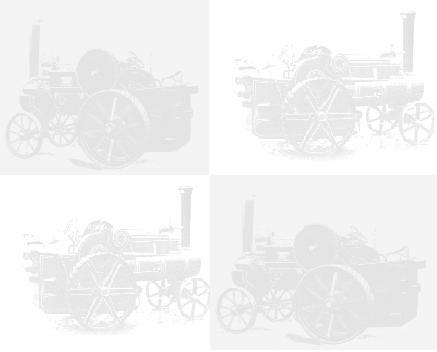 Quite some time ago it was realised that Steam Tractors were desirable engines due to the combination of relative small dimensions yet considerable power. Both long distance (road) travel and driving machinery like treshing drums, are enjoyable to undertake with a steam tractor. It makes them ideal for promotional activities of your business (guaranteed to draw attention!) or as ultimate hobby for those who prefer 'oldfashioned' mechanics. Savage Engineers Ltd. was established in 2004 and a start was made with sourcing of materials, suppliers etc. Meanwhile, a set of drawings was completed in "Autocad" to support the sourcing processes. The final drawings are largely inspired by the 1900-1910 Savage Brothers of Kings Lynn Class 3 Engine, while some of the details can be found on other engines from the same period.